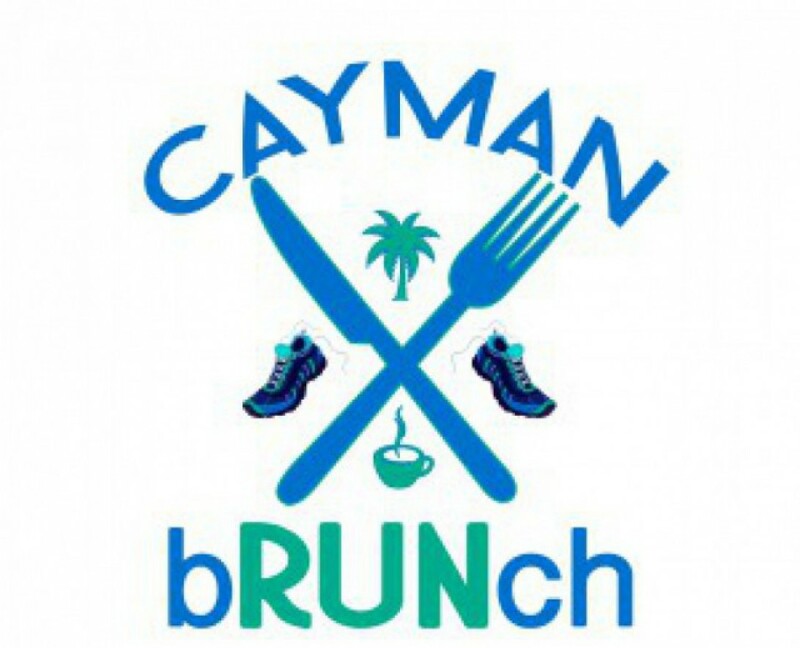 Media: Watch Christine Gibbs give details about our first bRUNch on Cayman 27’s Daybreak here! Have a suggestion for the next bRUNch route or restaurant? Tell us!